Canada EFT Solutions are the easiest and most cost effective solutions to managing Canadian ACH, allowing businesses based in Canada to debit checking accounts for one-time or recurring payments. Cross border payments are not available, meaning that funds must be collected and settled in the same denomination. A company based in the United States that is looking to debit Canadian customers needs a Canadian bank account to settle funds into. Compared to the ACH processing providers available in the United States, Canada EFT Solutions options are scarce. A small number of banks are in charge of the payments sphere, making options limited, and making it difficult to gain access to Canada EFT processing. A single system capable of managing both U.S. and Canadian e-check transactions, and reporting data for reconciliation leads to increase customer acquisition tool and more revenue. Integrate Canada EFT to automate payment collection and reconciliation processes, either as an independent application or concurrently with a U.S. ACH processing solution. Onboarding customers is a pivotal process for any organization. The third party ACH processor typically remains in the background during a “white label” onboarding process. 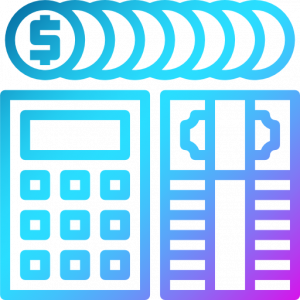 During the process, the EFT integration must provide a way for the organization to send the required merchant’s data to the ACH processor’s underwriting department. Pass API credentials to the applicant user once the merchant application has been approved and enrolled. 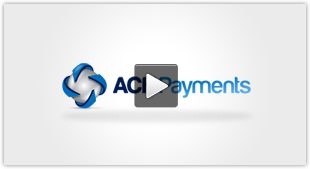 Allow for the application and underwriting process to be presented on their website, making it seem like the ACH payments solution is coming from them. How a SaaS company passes credentials is determined by the Canada EFT Solutions path chosen. SaaS organizations require merchant users to enter API credentials, and in some cases the API credentials are passed on behalf of the merchant to the SaaS organization for entry.